Be brief. Legislators have many demands on their time. They appreciate letters that are short and to the point. Put the message in your own words. Form letters and petitions don’t have the same impact as personal, informed opinions. Address your letter to a specific legislator or legislators. Depending on your message, you may want to write to the sponsor of a bill, certain members of a committee, or your own legislators. 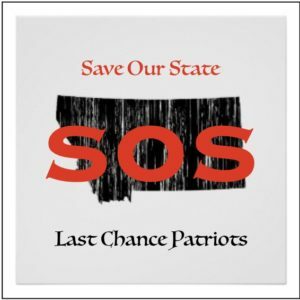 Don’t address your letter to the entire Legislature. Identify bills by their number, title, and sponsor. Explain your position on the bill and ask for the legislator’s support or opposition. Give any sources of information that you use to make your point. Include your name, address, and a little about who you are (for example, where you work or what school you attend).